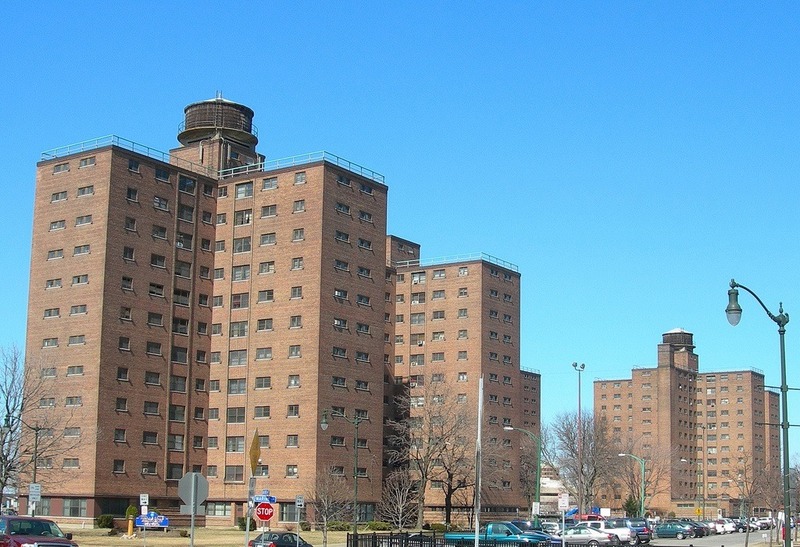 Fiscal conservatives, who often include assisted housing among the benefits of an entitlement culture, were joined by mainstream journalists in outrage over the finding of a new report by the HUD Inspector General that 2.6 percent of households living in public housing were earning more than permitted by HUD rules. Even the Washington Post’s Michelle Singletary proclaimed, “No excuse for high-income families in subsidized low-income housing.” The story has echoes of the “welfare queens” of an earlier era and reinforces the notion that the U.S. has become a welfare state of entitlements. In the case of housing, nothing could be further from the truth. Here’s why Michelle and others are wrong. As the Washington Post’s editorial board reveals, the real scandal is that so many households that are eligible for housing assistance are not served by any Federal program. “Affordable housing programs need more money to revamp old units, build new ones for mixed-income use and provide vouchers generous enough to get people out of bad neighborhoods and into better ones. Otherwise, wait lists will not go down, and those on them will have no chance to make their way up.” The fact is that scarcity of assisted housing, not low rents, keeps families clinging to these units. While 61.8 percent of adults experience at least one year of poverty, 45 percent experience it for two or more years, 24.9 percent for five or more years, and 11.9 percent for ten or more years. These years, however, are not necessarily consecutive. People tend to fluctuate in and out of poverty. Only 5.6 percent of the population experience ten consecutive years in poverty. Given the cyclical nature of household poverty, is it irrational for a family to hang on to the safety net of assisted housing when so many households are on waiting lists for this same scarce resource? In my experience in Ohio, I know of at least two cases where elderly women struggled to resist pressure to move to smaller units. Their subsidized units were hedges against hard times. Their reality was that circumstances periodically brought their children’s families “back home” in times of economic distress like illness, unemployment, or domestic breakup. The reality of assisted housing is that less than 25 percent of households that are eligible for housing assistance are served by a federal program. That’s hardly an “entitlement,” especially if you have to win a lottery against other low-income households just to get on the waiting list! The problem grows worse, year by year. For instance, this year’s House and Senate appropriations bills will not provide enough funding to renew all of the HUD contracts with private owners of Federally assisted properties. The cuts can only be “fixed” if Congress and the White House agree to lift the sequestration caps which were enacted in 2011 during the last grand bargain on the budget. The fact that housing assistance is not an entitlement creates a Social Darwinian environment of scarce resources, in response to which low-income households have evolved survival strategies to hang on to their units. One would think that Ms. Singletary, an ardent advocate for household financial management, would get it. To her credit, she does acknowledge that the shortage of housing assistance creates this scarcity, but that concession is buried way below the “no excuse” headline. The average reader, like the suburban commuter who looks down from the freeway, sees at a sprawling “brick city” full of African Americans on welfare. Here are some facts about assisted housing residents that are often overlooked by critics of housing “entitlements.” Seventy-three percent non-elderly, non-disabled HUD-assisted households are working or subject to work requirements. What kind of entitlement is that? What happens when you subsidize housing for 30 years, but the need persists beyond that? The nation will soon find out, as three million federally subsidized housing units begin to reach that threshold. An estimated 500,000 households could be affected in the coming decade.